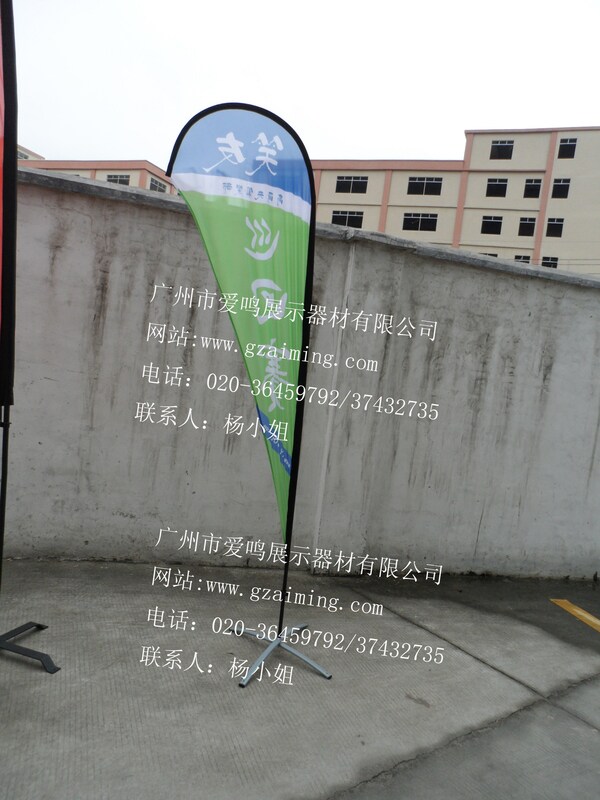 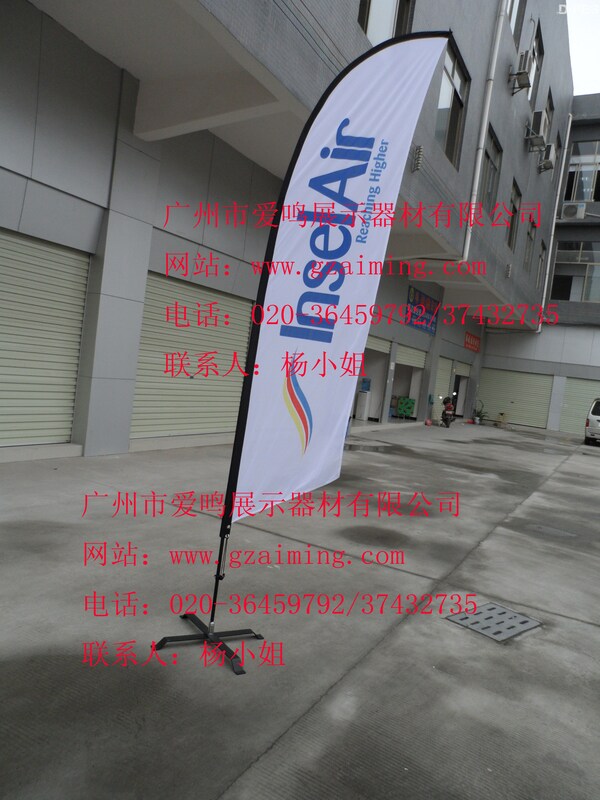 Guangzhou Aimin Displaying Appliances Co.Ltd. 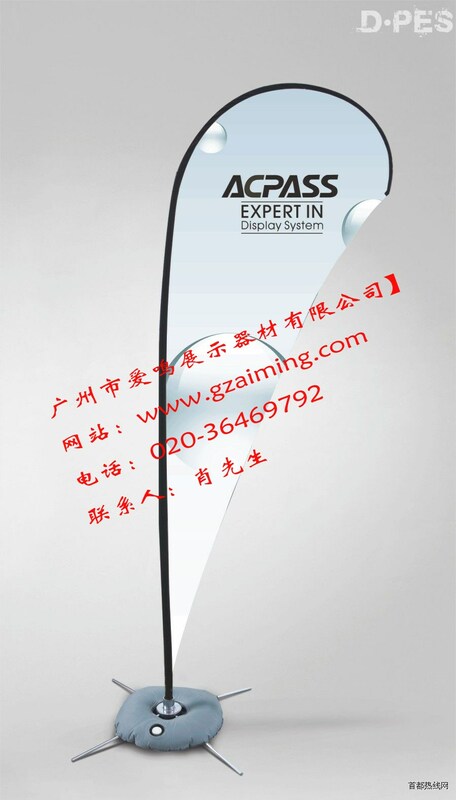 is a professional engaged in the exhibition display equipment development, production, sales as one integrated enterprise. The company has a modern industrial plant more than 1500 square meters, with more than professional production equipment and a number of advanced production and processing lines, draw enterprise production experience, continuous innovation, development and production of portable exhibition series of many varieties of display advertising equipment. 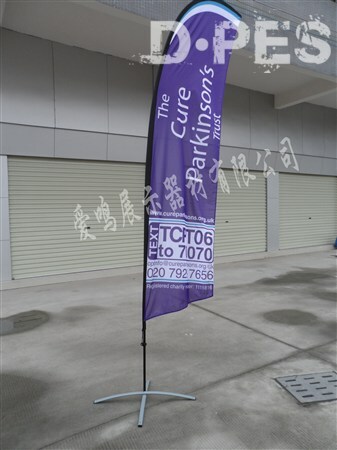 Our products are applied to various industries, such as advertising: promotional activities, market news conference, large-scale public relations activities, large-scale celebration, brand promotion and other activities. 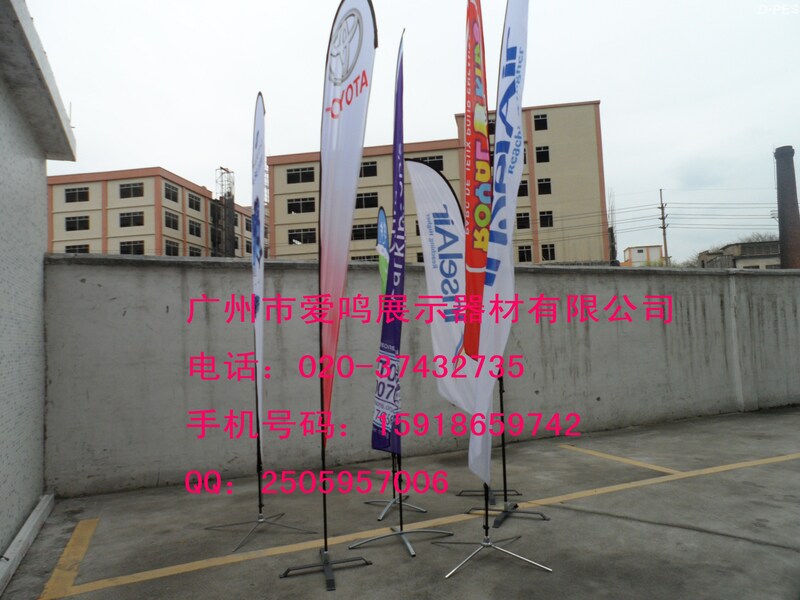 Exhibition: exhibition, exhibition, exhibition layout, all kinds of domestic and foreign exhibitors, overseas exhibitors. 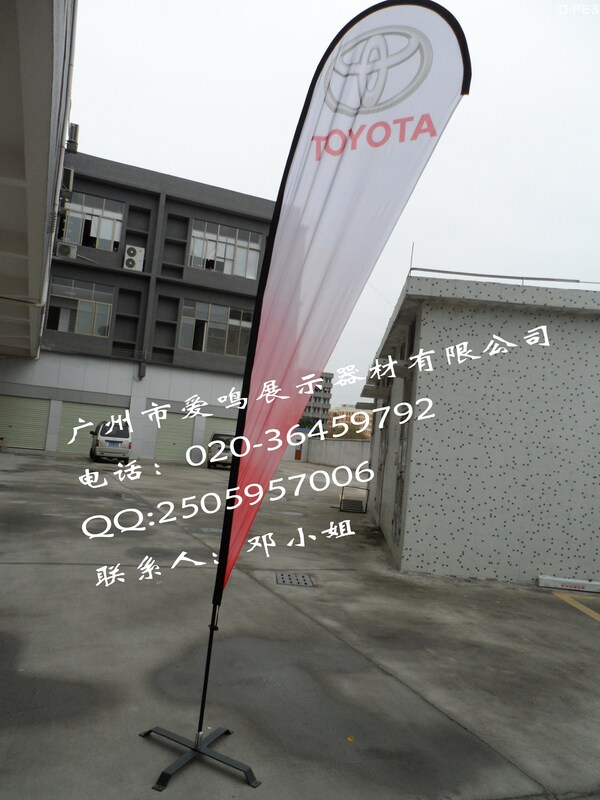 Trade and export: bring considerable profits quality and professional quality manufacturers for you and your customers. 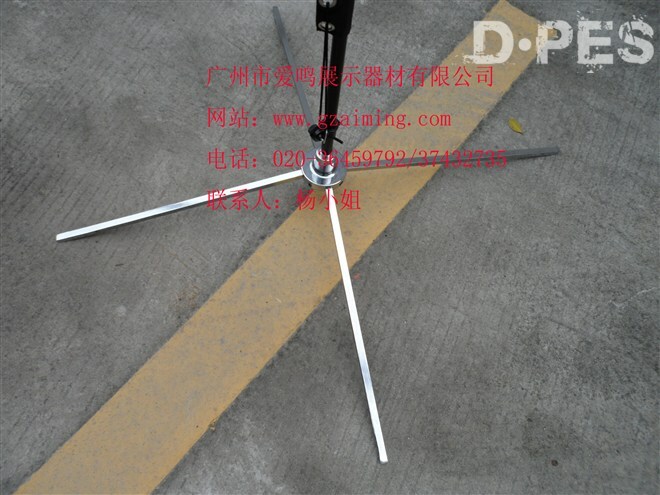 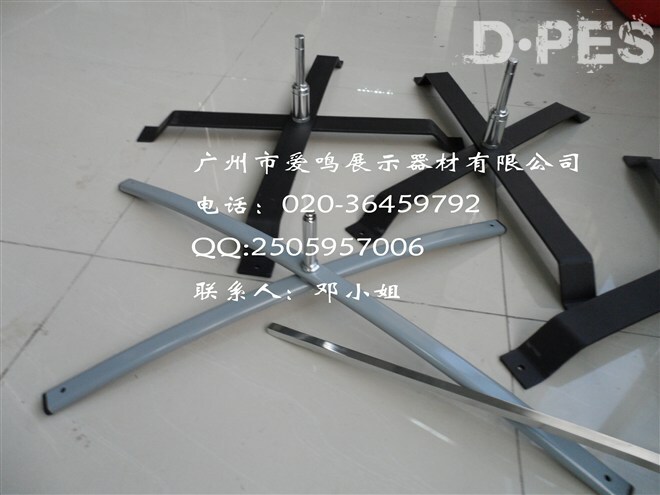 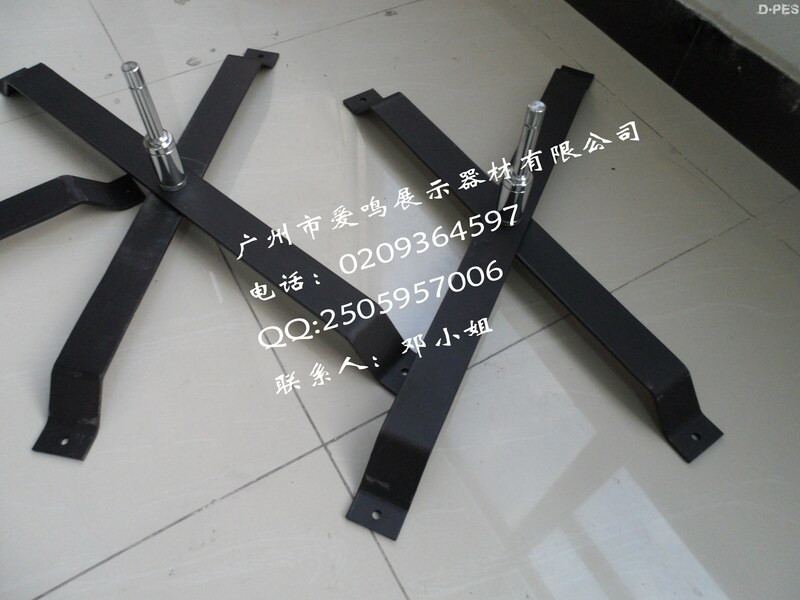 Independent production: X display rack, Yi Labao, promotion table, pull-net exhibition, rod boxes, beach flag, feather flag, flag, the flag, folding tables and chairs, tables and chairs, conjoined truss, triangular telescopic POP rack, hanging easel, flagpole, plastic and aluminum alloy front desk, Chen row, data frame, poster frame, poster frame, light box, aluminum alloy frame, tent, PVC board, KT board, display screen making indoor and outdoor portrait screen printing, thermal transfer printing screen, digital printing, screen and so on.